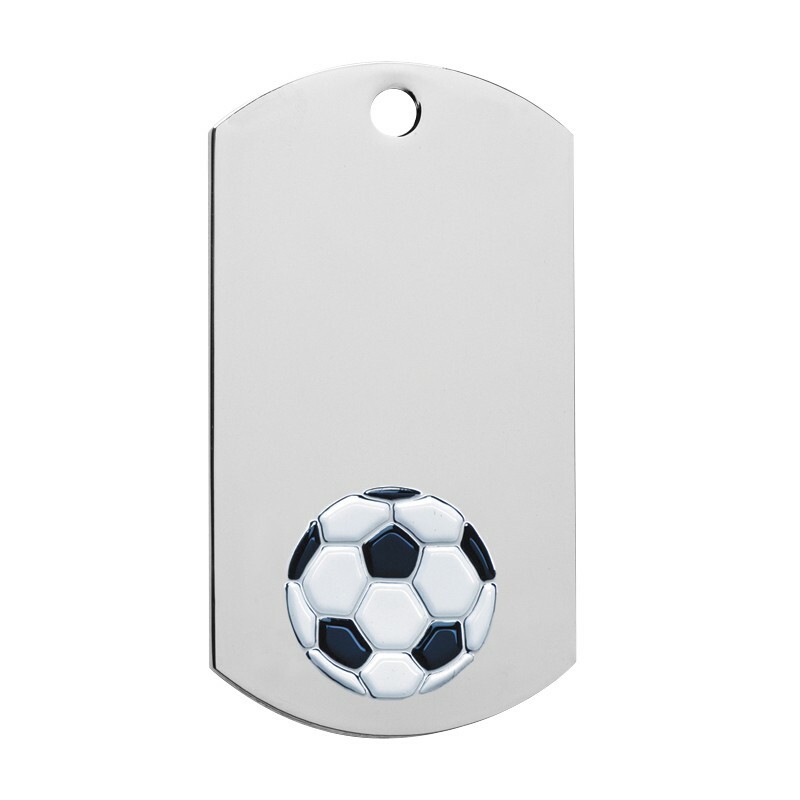 The Engraved Silver Soccer Dog Tags spotlight a cloissone printed soccer ball below the space reserved for your inscription. Plenty of room for a name, team, and year. 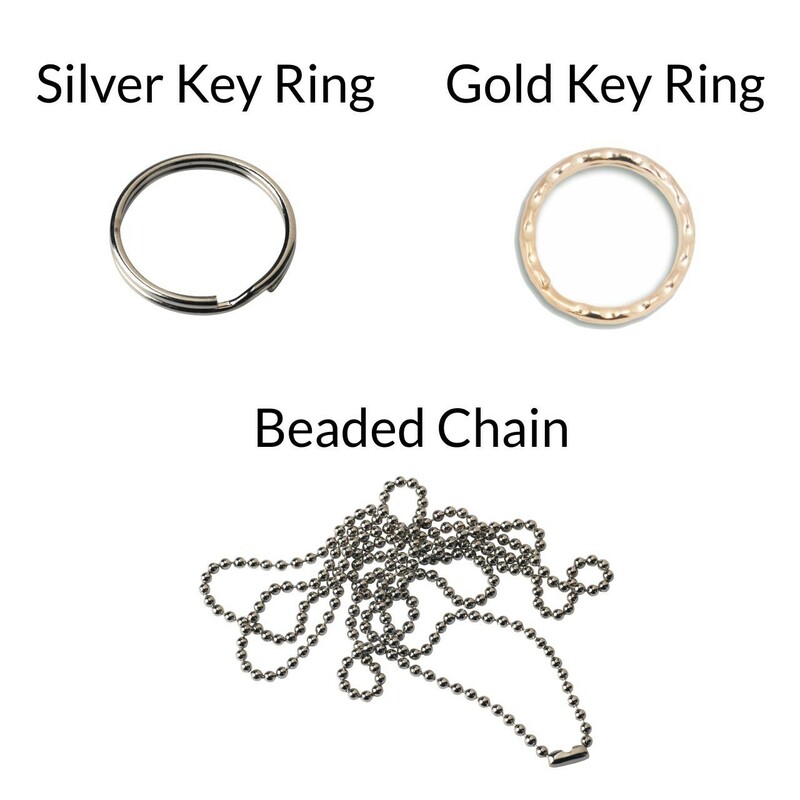 This versatile award also includes either a 30" beaded neck chain or key ring for display. 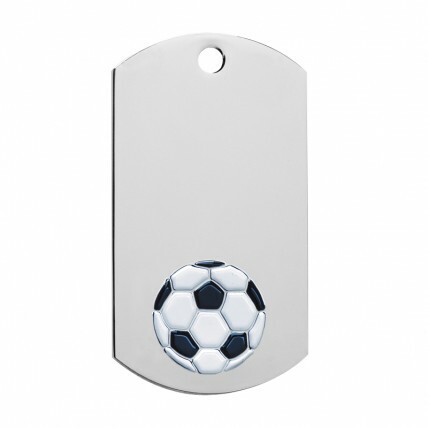 In the style of a traditional military identity tag, the Engraved Silver Soccer Dog Tags will bring your whole team together so get one for everybody!.